I had every intention of hitting a private residence today. But, out of nowhere and not in the forecast, it was raining. 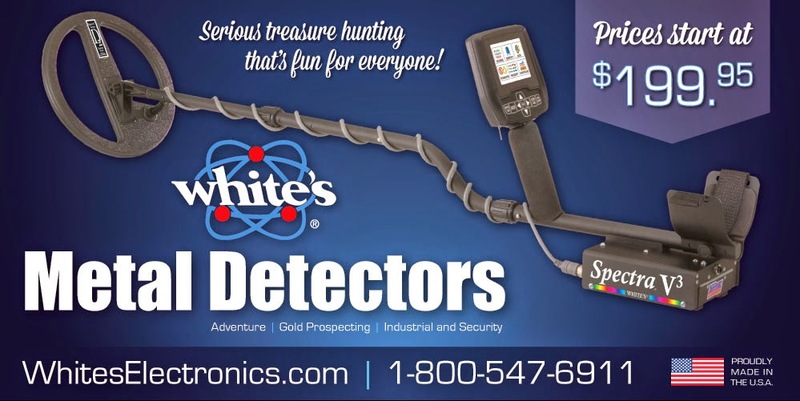 Detecting in the rain isn't the problem. 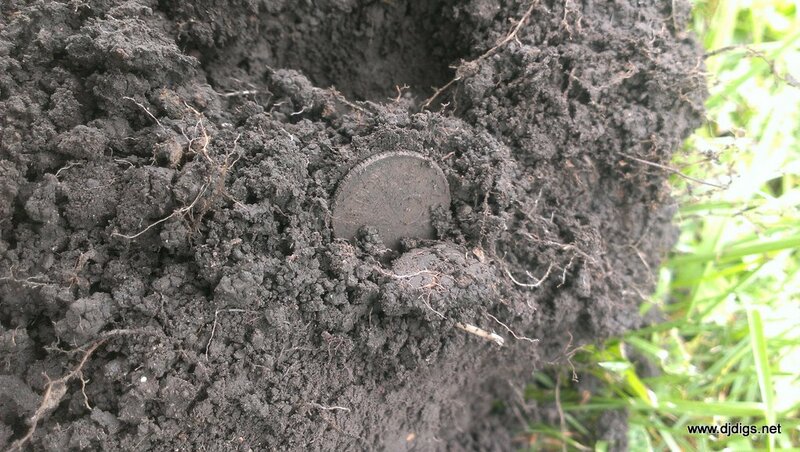 Digging in the rain is. It's the fact that no matter how nice you cut your plug, they always seem to stand out in the rain. Even if you're using perfect technique, mud = a mess. Out of respect for the homeowner, I decided private yards were out for today. So I met up with a buddy who owns property and doesn't care about what his lawn looks like. 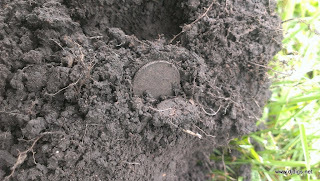 The place had been hunted previously and had turned up some nice coins and relics, so I wasn't sure how much I was going to find (if anything at all). A few swings in, I got a weak signal. But since the site was heavily hunted, I decided to dig it. It turned out to be what I believe is a 1969 25-cent coin from the Netherlands. 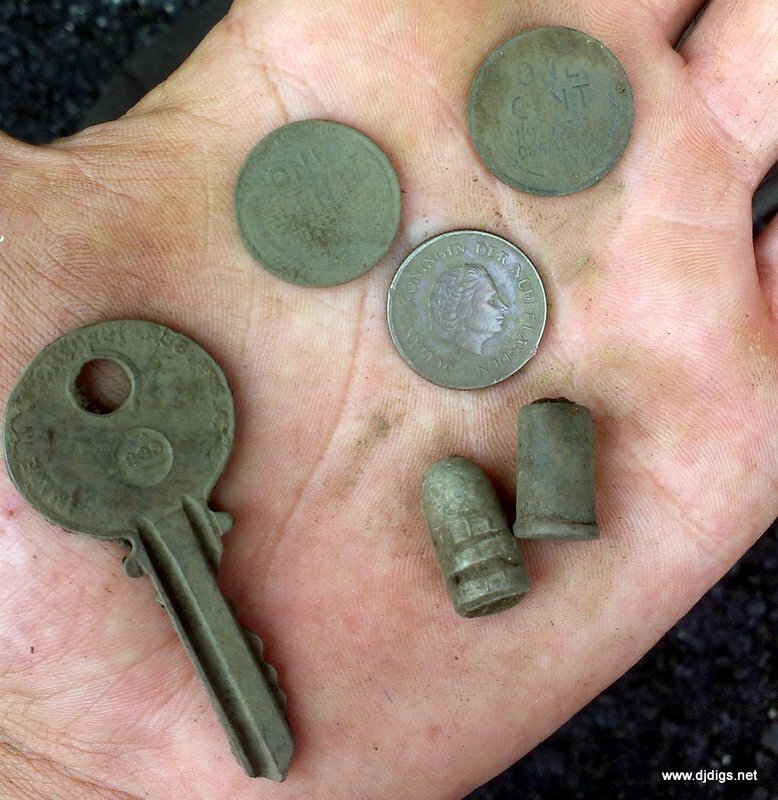 The signals were few and far between, but I also managed to pull out two more wheat pennies, a neat old bullet, and a key. After a couple hours, I packed up and headed home. It had been raining off and on all day and I was pretty much soaked. 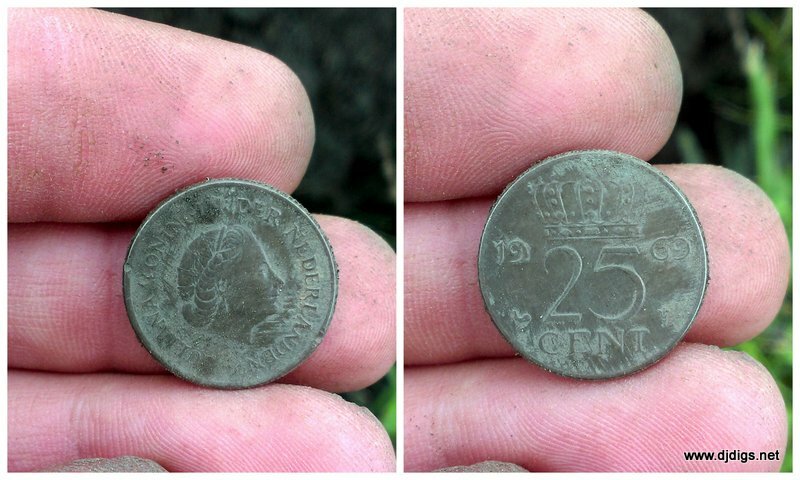 I don't go out diggin' in the rain too often, but today's hunt was fun.